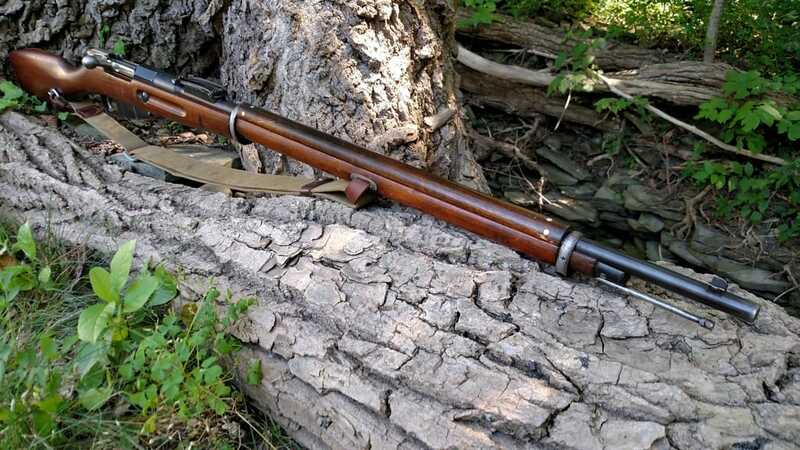 With the vast majority of Spanish marked Mosin Nagants in the United States today being M91/30's, it's easy to forget that the original Model 1891 rifles also played a role in the conflict. 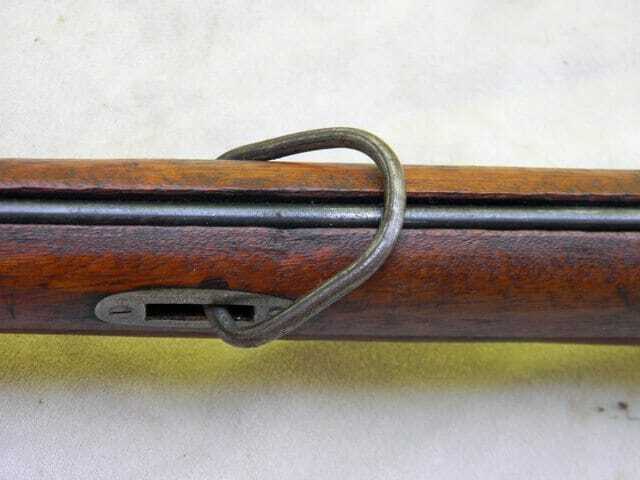 Today these rifles are far more uncommon than typical M91/30's and many people do not realize that some of the first Mosin Nagants imported into Spain were actually these long outdated M91 rifles. 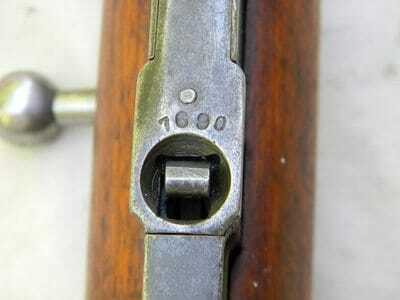 By 1936, the Model 1891 3 line infantry rifle had been faithfully serving Russia for more than 40 years. 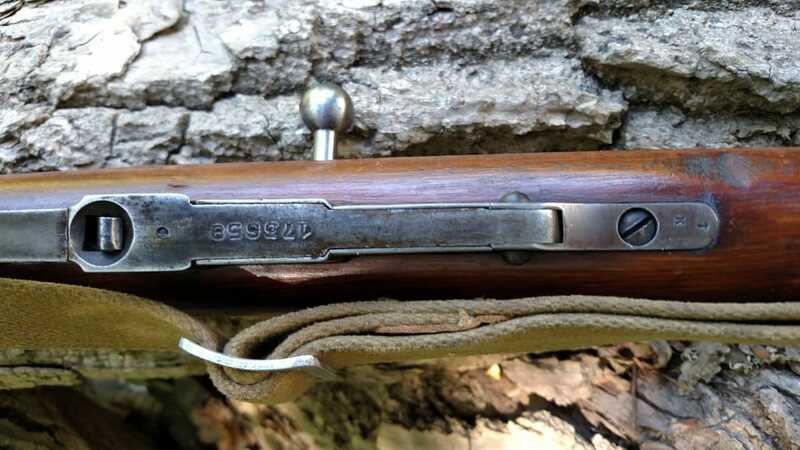 The effects of the First World War and the Russian Civil War that followed took a huge toll on both the arms industry itself and the quality of the surviving firearms. 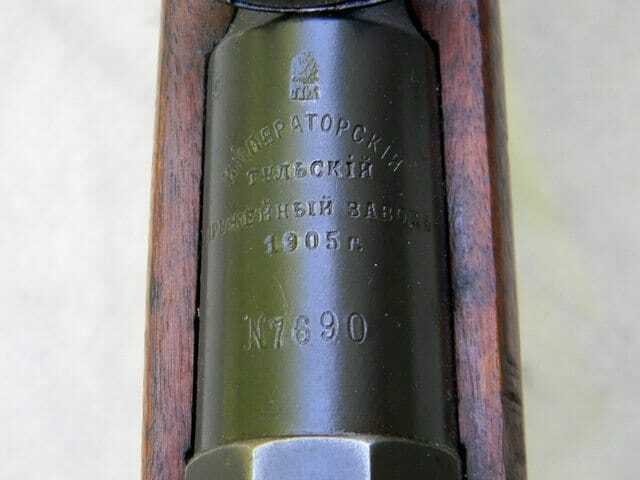 While production of the M91 continued into the mid 1920’s, the majority of M91’s in the Russian arsenals were older dated examples that had managed to survive the turmoil of the post World War I era. 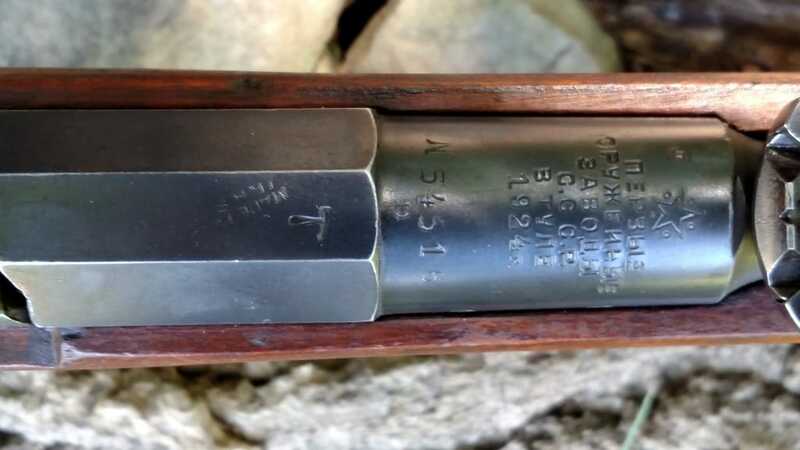 By 1926 the production of M91’s had ended at both the Tula and Izhevsk arsenal and was replaced with increased Dragoon production and the soon to be developed updates that would make up the M91/30. By 1930 the Soviets had adopted the M91/30 as the official replacement for the outdated M91’s and Dragoon style rifles, further pushing the remaining M91’s further down the spectrum of Soviet arms. By the start of the Spanish Civil War in 1936, many of the now dilapidated Model 1891 rifles had been delegated to Soviet warehouses and no longer served as front line rifles. It is possible the majority of these rifles would have sat in this condition with the rest of the warhoused Soviet arms until World War II had it not been for the start of the Spanish Civil War. As is well known within the collector community the majority of the first arms sent to Spain by the Soviets were outdated relics. These include thousands of antique Gras, Vetterli, and Lebel 1886 rifles, along with more modern but non-standard caliber rifles (Austrian M95’s, Lee Enfields, Arisakas, etc). Among these early shipments of outdated rifles from the Soviet arsenals were some 25,500 Model 1891 rifles in early January 1937. 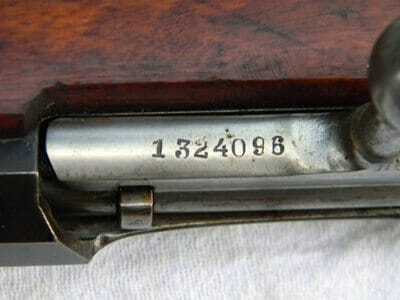 These M91’s were among the first rifles sent to Spain that were actually produced in Russia itself. This shipment of M91’s was supplemented by an additional 15,000 in March of 1937 and a further 39,550 in August of the same year. 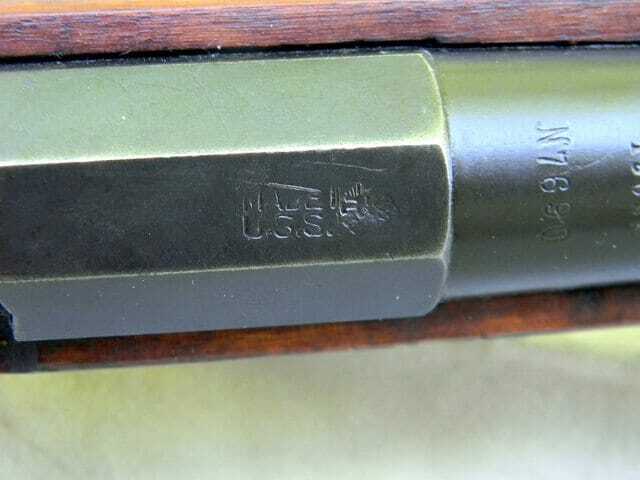 Shortly after this shipment the Spanish received their first modern Russian rifles in the form of M91/30’s, many fresh off the 1936 and 1937 production lines. So considering that some 80,000 M91’s were supposedly imported into Spain from 1936 to 1938, why are there so few seen in the United States today compared to the M91/30’s? 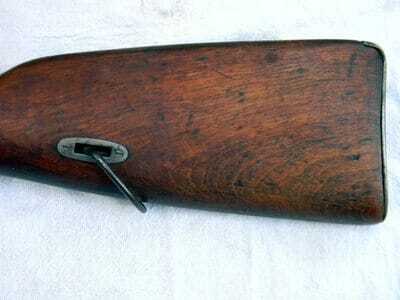 One possible answer would simply be the condition of these rifles at the time of their import into Spain. The dates of production of these M91’s with Spanish markings range from the final production of the mid 1920’s all the way to antiques of the mid 1890’s. Many of these rifles had been in use since World War I and survived the devastation of the Russian defeat in that conflict and the Russian Civil War which followed. By the time these rifles were sent to Spain it can be assumed that many of them were in a condition that was beyond being serviceable. There can be little doubt that many of these rifles just couldn’t survive the Spanish Civil War and the subsequent storage following the Nationalist victory in 1939. 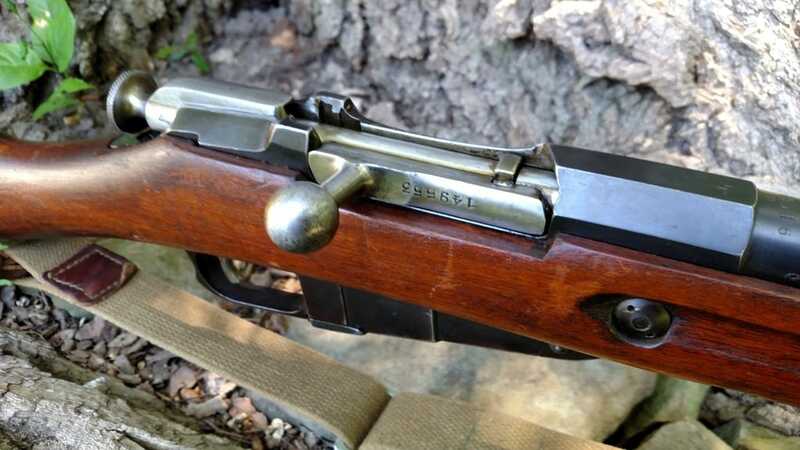 Attrition simply had a large effect on these outdated M91’s, meaning there simply wasn’t a great amount left to import in the massive surge of these rifles into the US market in the late 1950’s and early 1960’s. 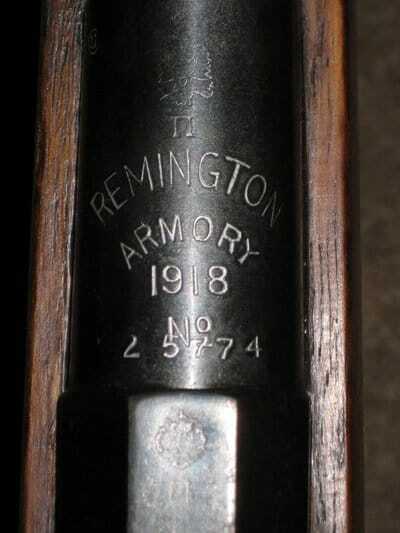 Among the Spanish marked M91 rifles are a surprising amount of 1918 dated Remington produced examples. It is well known that during the First World War Russia contracted Remington and New England Westinghouse to produce M91 rifles to supplement their own arms production. Before the contract was completed however, the Bolsheviks took control of the country and canceled these agreements with the US arms manufacturers. This cancellation had such a huge financial effect on these two companies that the United States government jumped in and bought out the rest of the order. These thousands of M91 rifles were now United States property and were used to many ways from arming US interventionist forces sent to Russia to training purposes at home. While it is clear in retrospect that the brigade members stories of the history of these rifles is quite exaggerated, it would seem highly likely that many of the 1918 dated Remington made M91’s entered Spain via dealings with Mexico. 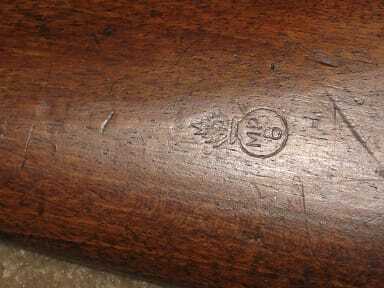 Today these Spanish import Model 1891 rifles can be found with the same markings as any other Spanish Civil War rifle. There are numerous examples featuring the Made in USSR mark, MP8 cartouche, and other Spanish traits (wire sling swivels, hand made Spanish stocks, cleaning rods, etc). Given their uncommon nature, these Spanish marked M91’s are a desirable addition to any Spanish Civil War collection. 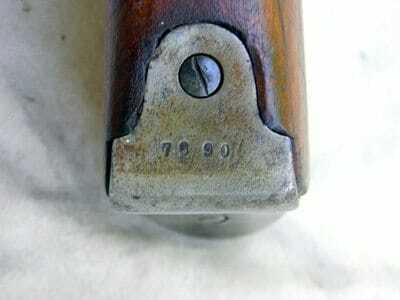 Posted below are several examples of Spanish marked Model 1891 rifles. If you have an example you would like posted on this site, please visit the Contact Me section and I will get back to you as soon as possible.